Death is inevitable yet when it comes, it’s a blow. On Wednesday, I lost my father. Although we were expecting him to pass away, it was still a shock. We had hoped that he would hang on a little longer so that my son and I could visit him. He’s never met his grandson. He has photos of him and they have spoken but meeting face to face would have been wonderful. I am thankful that they got to know each other, though. My son is his first grandchild. He was recently blessed with another–my brother’s daughter. I don’t think he got to see her but he knew of her and was very pleased. Death is our enemy. It robs us of our loved ones. It brings pain and sorrow. It leaves an emptiness that was once filled with our loved ones. It is like an intruder that breaks into our lives and takes away everything we hold dear. It is that part of life we don’t want to experience. It is a reality we don’t want to face. Yet, it comes. Death doesn’t have the final say, though. It isn’t the end. It will be swallowed up in victory. And one day, we will ask, “O death, where is thy sting? O grave, where is thy victory?” And we have this assurance:“God shall wipe away all tears from their eyes; and there shall be no more death, neither sorrow, nor crying, neither shall there be any more pain: for the former things are passed away” (2 Corinthians 15:55; Revelation 21:4, KJV). There is a time to die. My father lived a long life. And it was his time to die on the day before Valentine’s Day. I miss him terribly but I know that I will see him again when the Lord comes. Until then, I will cherish the memories I have of him. The sword gripped in his hand was all that stood between his beloved Gwendolyn and him. He drew it from its sheath and raised it. In a few seconds, they would be reunited. Suddenly a swarm of men in white surrounded him. One grabbed the sword from out of his hand while the others restrained him. He struggled desperately to break free but they were too strong. Then, they were carrying him away. Where were they taking him? To the dungeon like the others? No, he didn’t want to go there. He wanted to die and be with Gwendolyn. He yelled her name as they took him away. Marnie watched as they put her son in the van and took him back to the mental hospital, tears running down her cheeks. It was no use denying it any longer. His condition had gotten worse. If the help hadn’t arrived when it did, he would have succeeded in yet another attempt to take his life. After he lost his wife Gwen in a horrific accident, he wasn’t the same. He had become depressed and then suicidal. Now it was likely that he would never be allowed to set foot outside of the hospital again. She had hoped that a weekend at home would have done him some good but clearly it didn’t. He was going back to where he would be safe. Worst than losing a child to death was watching that child lose his mind. Lose his tenuous grip on reality. This was written for the #writephoto Prompt at Sue Vincent’s Daily Echo. For more information, click Here. Imagine you are a child and your daily routine is to get up early every morning to go and pick through trash with your mother. You and your family are “untouchables” in your society which means you are treated as outcasts, undesirables. You don’t have many options when it comes to jobs so in order to survive, you have to pick through garbage to find plastic bottles to sell. This was Asha’s reality. Her world was tough, bleak. She spent her days trudging through streets and alleyways strewn with garbage, hungry because she left home without having any breakfast. The stench of the heaps of trash and filth assailed her nostrils as she searched for plastic items that could be sold. She sorted, graded and sold whatever she could find. When it was time for Asha to go to school she dreaded it because she feared the rejection of her teachers and classmates. None of the children wanted to sit next to her or play with her. She alone with no friends. Asha knew why the others didn’t want to be around her. It was because she picked trash for a living. She had no choice. She was trapped in the cycle of poverty and the door to better future was barred to her. Asha wanted to learn but she was afraid to go to school. 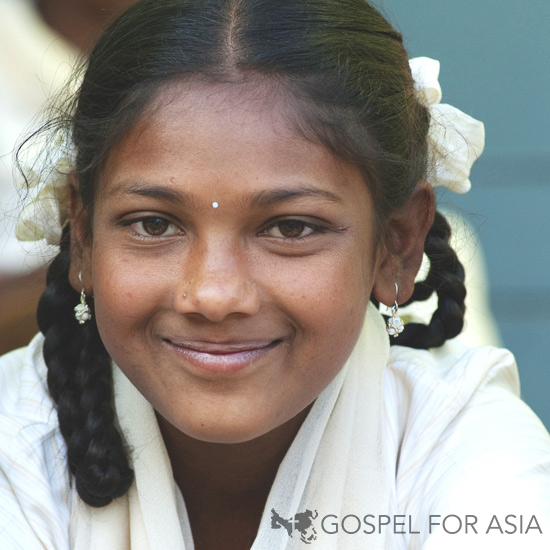 When Asha’s father heard about a Gospel for Asia supported Bridge of Hope center, he encouraged her to go. He knew that Bridge of Hope offered help to people in need, especially to those whom society considered to be the lowest of people and he knew that the Bridge of Hope Center would care for her and provide her with the things he couldn’t. Asha showed up at the Bridge of Hope carrying a plastic bag full of school books, dressed in tattered and smelly clothes, her face dirty and unwashed. Unlike the reception she normally received at school, Asha was welcomed by the staff. They loved and cared for her. They took the time to help her to keep neat and clean. She was given a backpack to replace her makeshift book bag and then school supplies and other useful gifts. Asha no longer has to pick up trash or feel alone and rejected by teachers and other students. Instead she thrives under the love and attention she receives at the Bridge of Hope center and is excelling at school. The door that society had barred her from because of her background, God cleared through Bridge of Hope. Hope for a better future was now in her grasp. No more trading plastic bottles. No more rummaging through garbage to maintain the family because her father was paralyzed and couldn’t provide for them. Help to give hope. Sponsor a child today. Last night, I watched the CNN Documentary: We Will Rise with First Lady Michelle Obama and was inspired and moved when I heard the stories of the girls in Liberia and Morocco who were to meet her. It made me think of how some of our children take education for granted. These girls long to be in a classroom, learning but sadly, they are denied this because of child marriage, pregnancy and poverty. If a family has a boy and a girl, the boy will go to school while the girl stays at home. And there’s belief that girls belong at home not in schools. Those who are fortunate to get an education have to walk a long way to school in areas that are not safe. One girl lived with her uncle and aunt because her mother wanted her to have an education. She worked hard, keeping the home, taking care of her cousins before going to school. At night, from 9-11pm she studied her books using a flashlight to see in the dark room while everyone else was asleep. Her education helped to save her uncle’s life. When the Ebola broke out in Liberia, she recognized that her uncle had the symptoms of the disease. At first he dismissed what she was saying because she was a girl but she insisted and he was quarantined and then nursed back to health. She had learned the symptoms in her Biology class. Her favorite subject is Science. Perhaps, one day she will become a scientist. Another girl dreamed of being a journalist while another wanted to be an engineer, a discipline that was predominantly male. 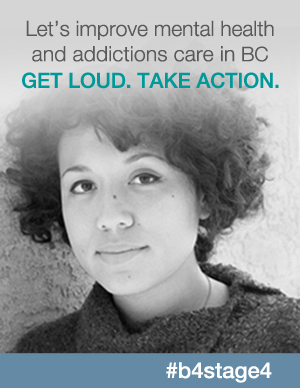 You can watch her story here. In Morocco, girls were missing school for five days. Meryl Streep discovered why. Here’s the clip. Girls need to know that they are valued and that they deserve to have an education. Educating a girl will change not only her life but the lives of many. Take action today and sign the petition for more girls to receive education. Help their dreams to become reality. Education is key to success, quality life and opens the door to so many opportunities. No one should be denied a basic right such as education. Take the pledge and give a girl the opportunity to have an education. TOGETHER, WE CAN LET GIRLS LEARN! It’s heartbreaking to see how widows are treated in South Asia. They don’t receive the care, love or support that widows in North America do. Instead they are blamed for their husbands’ deaths and abandoned by their families. A widow is stripped of her colorful clothing and forced to wear a white sari because her status has changed from married to widowed. The glass bangles she wore to let the world know of her marital status are smashed into tiny pieces. The privilege she once enjoyed as a married woman has been taken away from her simply because her husband died. A widow is not in control of her own life. Her eldest son is. And she is one of the lucky ones if she gets to sleep in a tiny corner of his house. Can you imagine, you raised your child–cared for him as best as you could with what you had and years later when you are a widow, that child controls your life and treats you like an animal? I have seen dogs and cats treated better here in North America. They get to sleep in warm beds. Yet, we have widows in South Asia sleeping in corners. Can you imagine your mother, sister, daughter or you being sent out of the family home and forced to work for a few cents a day at a temple or beg on the streets just to survive? 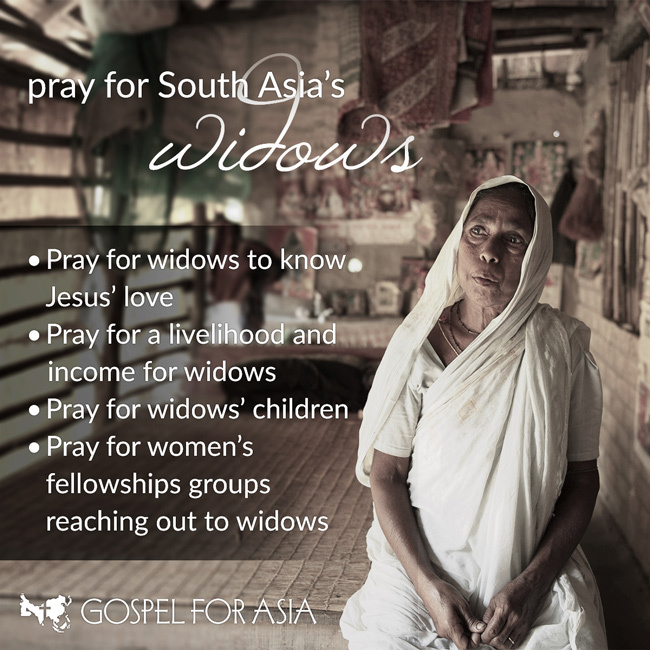 This is the sad reality for widows in South Asia. They don’t have the skills or tools that would help them to earn a living so they are forced scrape by as prostitutes, beggars or daily laborers. If they are mothers, their children are forced to work instead of going to school. Those who wander while their mothers work are vulnerable to abuse. Widows are shunned and degraded. Their lives are filled with pain and struggle. 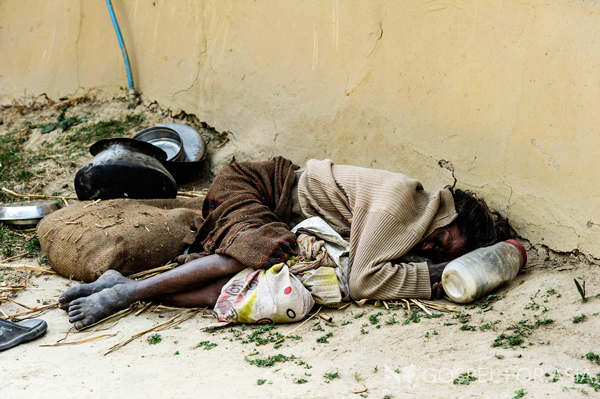 Poverty and hopelessness are burdens they carry everyday. They need to know that there is a Savior who is willing and able to relieve them of these burdens. They need to know that He loves them and wants to deliver them from their despair. 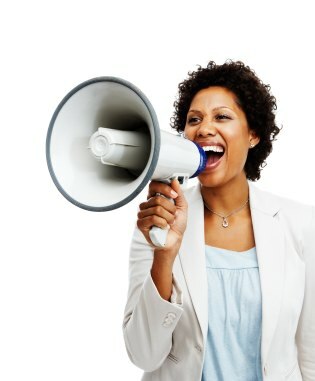 They need to hear the Good News. They need hope. 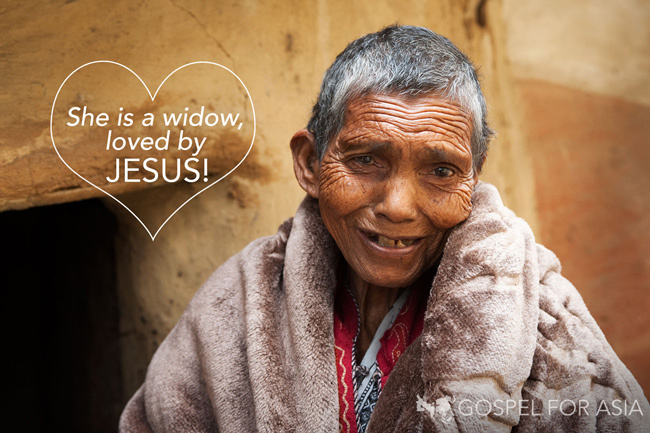 I encourage you to open your hearts to the struggles widows face everyday and to pray for them. Pray that they learn about the One who knows every detail of their lives and cares for them. He doesn’t blame them for their husbands’ deaths. He wants to provide for them. He wants to change their circumstances so that they no longer have to beg or degrade themselves in order to feed themselves and their children. Pray that they will be able to earn an honest living to support themselves and their children. It would be especially good for the older widows to have their own small businesses. Pray that their children will be safe and that they get to learn about Jesus’ love through Bridge of Hope centers, Sunday schools and vacation Bible schools. Widows need to be in an environment where they feel safe and comfortable sharing their struggles, strengthen their faith and foster relationships with other believers. They find this kind of environment in Women’s Fellowship groups. 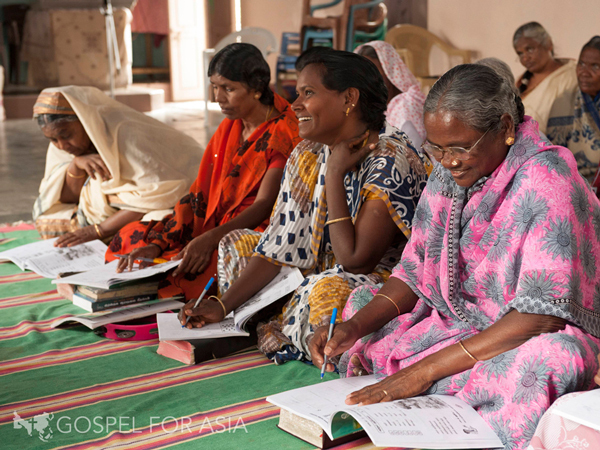 Pray for these groups who reach out to widows by visiting them at their homes and inviting them to meetings. Pray that God will provide them with more opportunities to encourage and share Jesus with these women who are forsaken and abandoned by their families. They have this promise, “I will never leave you nor forsake you” (Hebrews 13:5).